The topic of mobile devices like iPads in the classroom is a pretty hot one. Schools all over the country have implemented programs to bring them into the classroom as learning tools. I’ve read plenty of articles talking about all the benefits or iPads and similar devices and why schools should integrate them into education, but not near as many on why not to implement iPad programs. I would love to say this great classroom technology is for everyone, but frankly it’s not. Some schools just arn’t cut out for using devices like these. 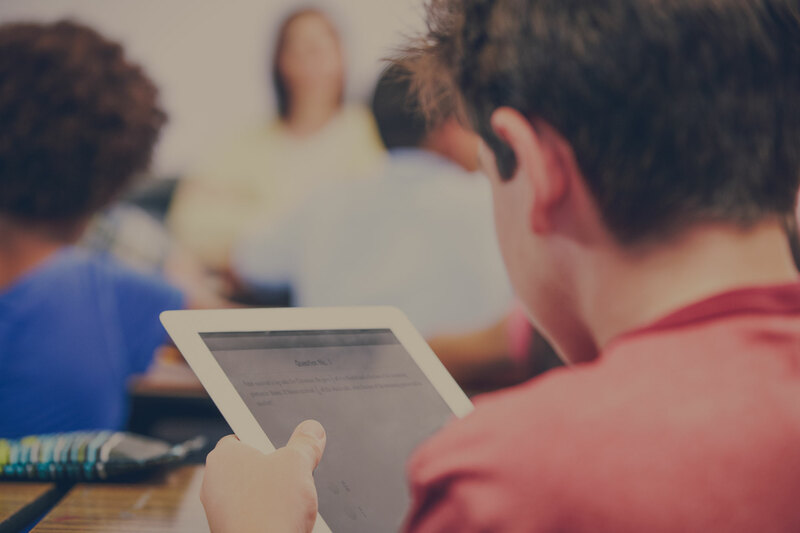 Here are 5 reasons why NOT to implement mobile devices like iPads in the classroom. Check them out and see if your school falls into any of these categories, if so, beware of iPads technology in the classroom! Some people just don’t believe education should be fun and interesting to their students. If you are a strong believer in boring, monotonous, activities, that are no fun then iPads and similar devices are not right for you. They get students excited and engaged in learning. So, stay away from using iPads in education if you don’t like seeing smiles on your students’ faces (aka. 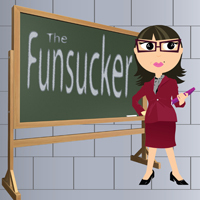 fun-sucker). 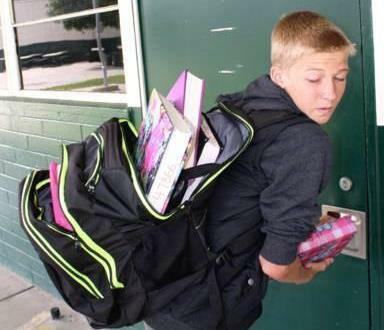 If you prefer your students looking like turtles or hunch-backs lugging around over-loaded backpacks, then iPads are a bad idea. With iPads all those thick, outdated, heavy, textbooks will be gone, because students can have a virtual bookshelf on their iPads and carry them with ease. So if you really love the turtle look or you’re a fan of slumped over hunch-backs, definitely do not implement iPads in the classroom! Also Read: "17 Pros and Cons of Using iPads in the Classroom"
If you are thinking… collaboration, teamwork, cooperation, what?! There’s no place for that nonsense in the classroom then stay away from the iPads, because let me tell you there will be no way to avoid these things with them in your school. With mobile devices, students can easily collaborate both inside and outside the classroom, so say no to iPads in the classroom if you’re a collaboration-hater. Some people just don’t like saving money. If you fit into this category, then you should probably avoid the whole mobile devices integration thing. I mean things may look good at first when you get to spend the money to buy those fancy-shmancy devices, but then schools can really start to save money after integrating them. Many schools have significantly cut costs on by digital textbooks, writing implements, calculators, word processors, etc. all in one tablet. 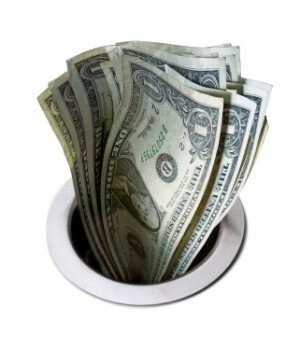 There’s the potential to save big amounts of money through paperless innovation. So if you don’t like saving money, then you should not implement iPads in the classroom. If you are thinking apps...who needs those? Then say no to iPads. There are thousands of educational apps out there that students and educators love and find beneficial. 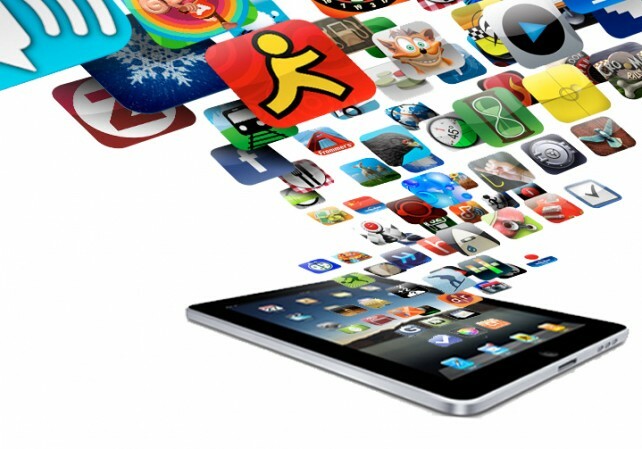 The iPad has the ability to interact with a variety of educational apps. If you let your students and teachers use iPads in the classroom they will definitely start using these cool educational apps. Also Read: "31 Reasons You Should Be Using iPads in the Classroom"
Well, I hope you found this list helpful. iPads can make fabulous learning tools, but if you fall into any of these categories then you must beware of them. They will most defiantly get your students excited and engaged, lighten the loads on their backs, encourage collaboration, save money, and bring accessibility to tons of educational apps. If your school doesn’t fall into any of these categories, and you are considering implementing iPads on you school wireless network you can contact us here for help. We have helped schools all over the country implement solutions to bring mobile devices like iPads into their classrooms. We are more than happy to answer any of your questions and get you steered in the right direction. Also, check out our free eBook on How to Prepare your school for iPads and other mobile devices. Good luck!